Interior decoration is often used to separate living room, kitchen and other rooms, with the development of a variety of modern furniture design, the more easier to create more open space. 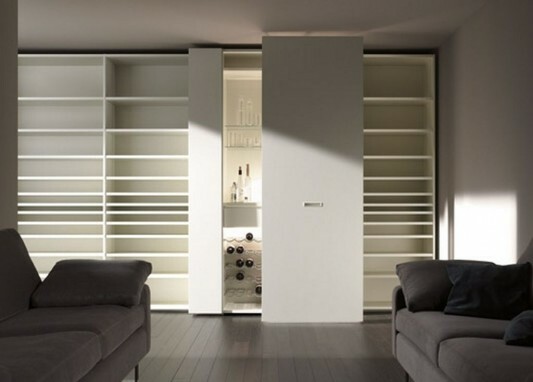 As below are wardrobes who typically placed in the bedroom, can combine with other furniture, to create a contemporary decor that is more open space. 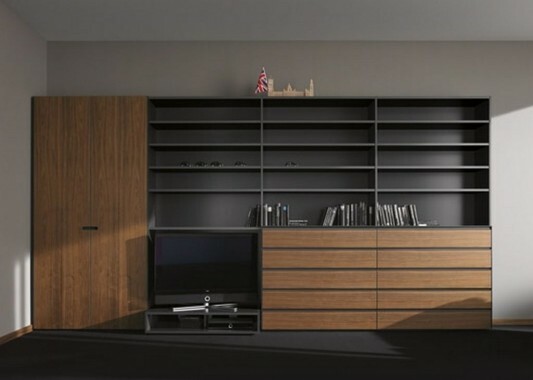 There are several wardrobes minimalist design combined with contemporary bookshelves. All designs below are storage cabinets Interluebke collection, with the 40S series. We will discuss a bit about these furniture units. 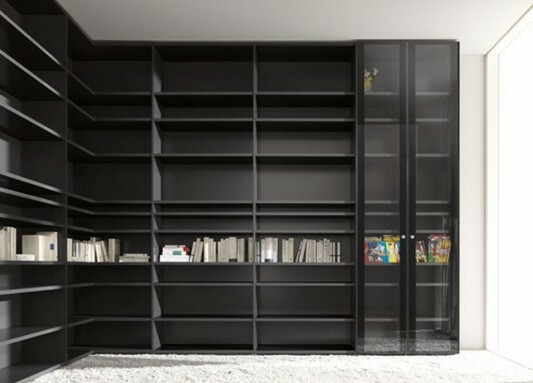 A shelf of books that combined with wardrobe, placed in the living room, equipped with LCD TV cabinets, which in it enough to put a TV and stereo. You can put books and other trinkets, which also integrates with display cabinets, fitted with drawers to store smaller items. 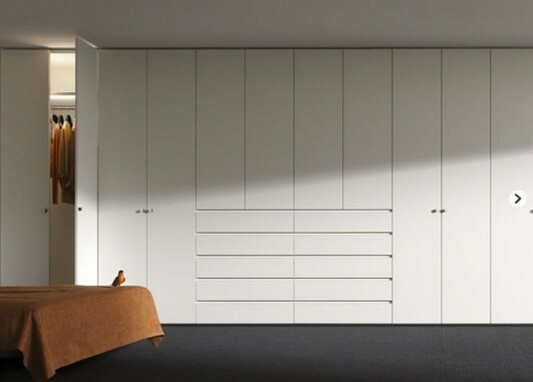 By using this multifunction large wardrobes combination system, is not impossible that you use it as part of your contemporary living space. 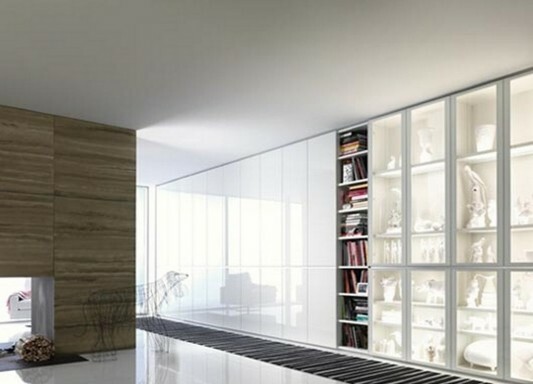 Interluebke create a cabinet with a double function, to a design that is more elegant and minimalist, combined with a buffet wardrobe to store your unique collection. 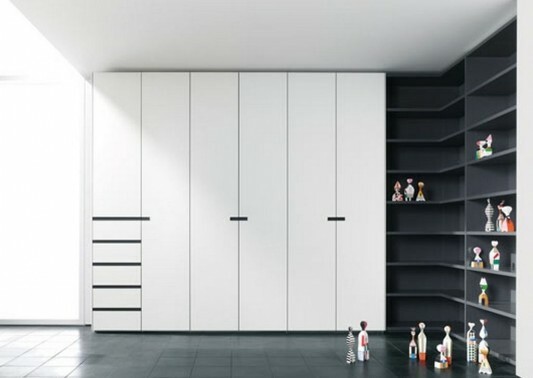 This multifunction minimalist wardrobes design, designed with matt black and white stripes give a strong impression of modern times. You can place it become more individual, in the space you with a design that is not so big. With its fine workmanship make these beautifully 40S unit integrates with a variety of decorating your space. 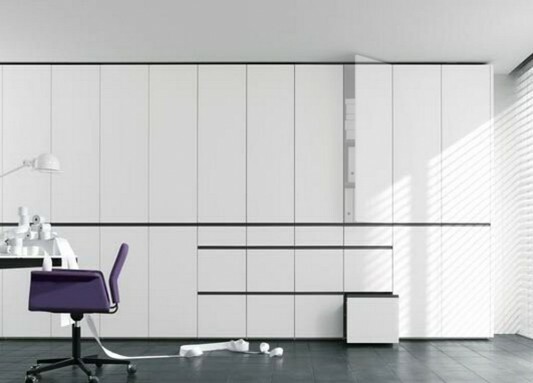 A minimalist wardrobes matt white high gloss lacquer, combined with contemporary bookcase lined, forming an angle of L, for a more minimalist room decor is simple and modern look. This unit is equipped also with lots of storage drawers for all purposes. 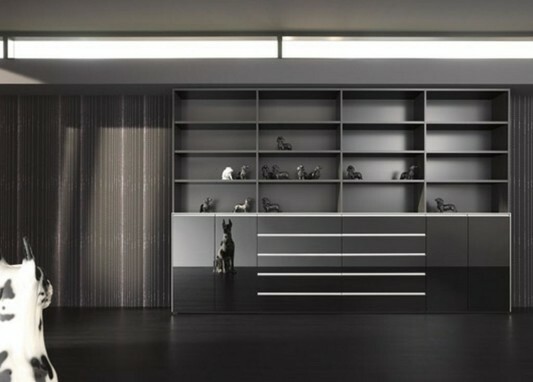 This 40S is multifunctional cabinets, the more complete modern room decor for a high lifestyle. 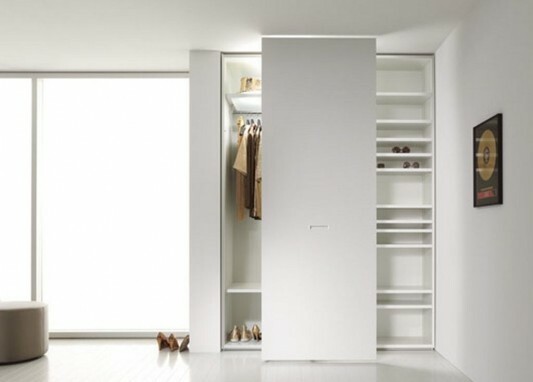 You can view their collection of contemporary wardrobe with a view picture below, all of which are made in a beautiful modern design. 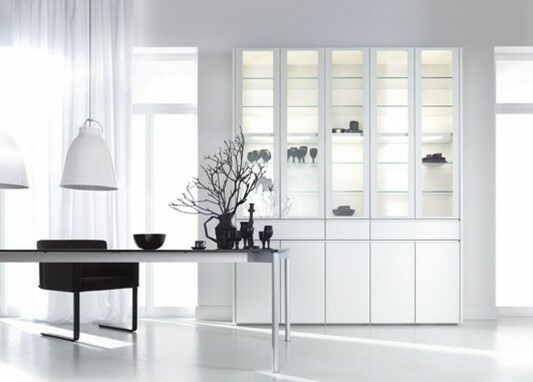 The white color for modern furniture is more dominate, in creating an atmosphere of luxury and elegant space. Visit Interluebke for more information.